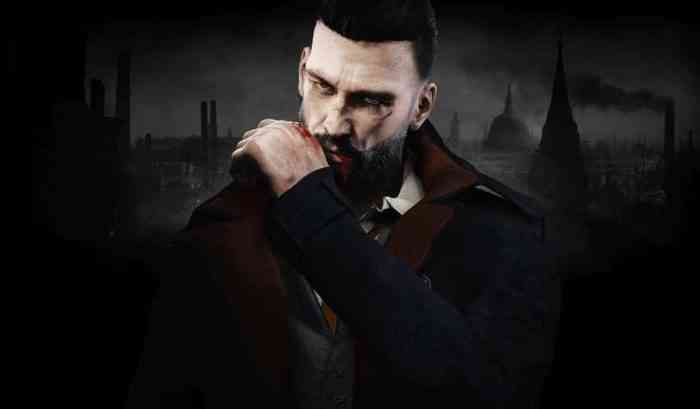 Over 30 Focus Home Interactive titles such as Vampyr & the complete season of The Council are currently on sale on Xbox One until next Monday, October 22nd. What do you think of this sale? What titles are you interested in buying? Go ahead and speak your mind in our comments section below.